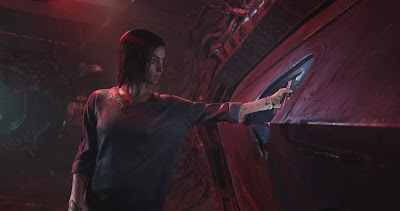 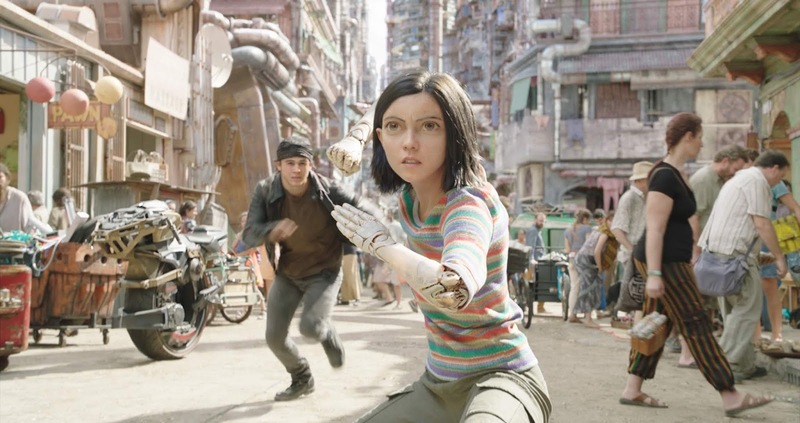 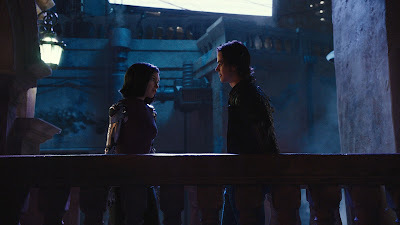 Film-Arcade.net: Sci-Fi and Action Collide with Official Stills for Robert Rodriguez Upcoming Film "Alita: Battle Angel"
20th Century Fox recently released stills for their upcoming release "Alita: Battle Angel". The film is executive produced by James Cameron (AVATAR) and directed by Robert Rodriguez (SIN CITY). Rosa Salazar, Christoph Waltz, Jennifer Connelly, Mahershala Ali, Ed Skrein, Jackie Earle Haley, Keean Johnson star in the film. 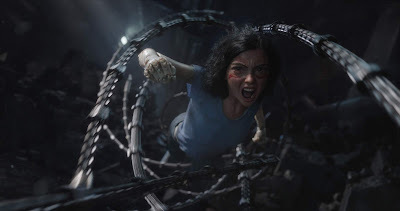 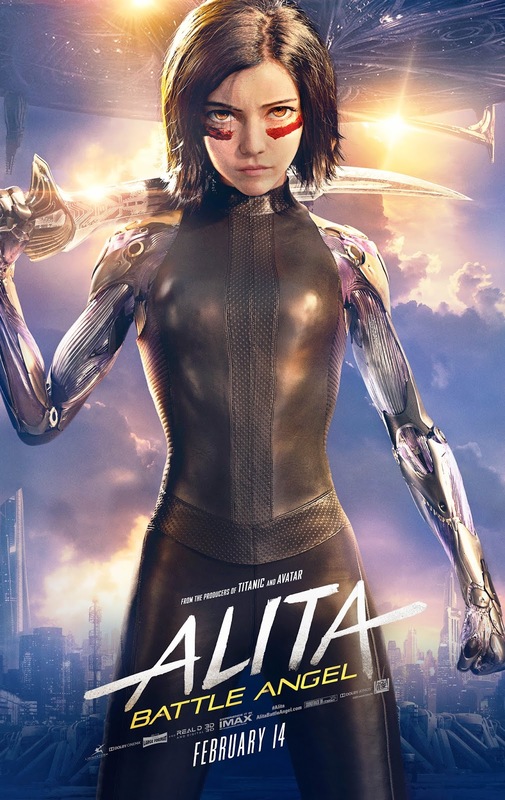 "Alita: Battle Angel" hits theaters on February 14th.